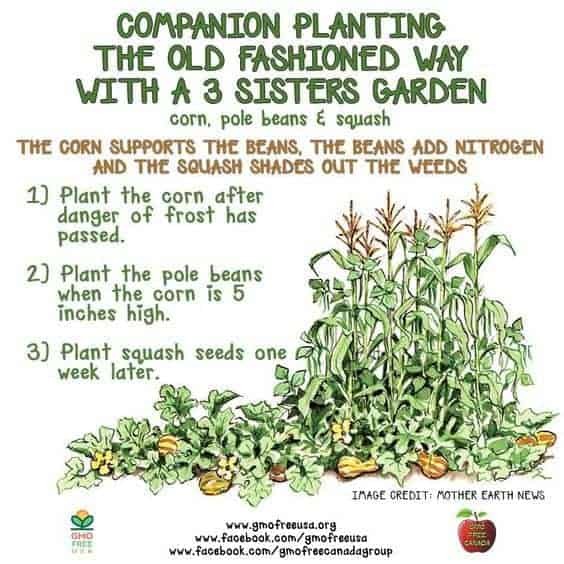 The 3 sisters guild was something I first read about in Gaia’s Garden: Home-scale Permaculture book. What is the 3 sisters guild? The 3 sister guild is a growing method adapted from the Native Americans that is seen frequently within the permaculture realm. It contains corn, winter squash and pole beans. 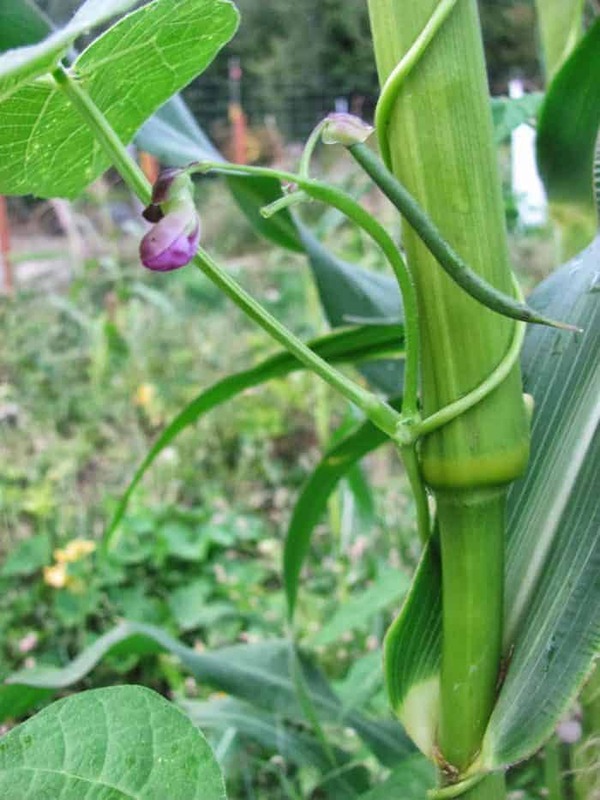 The pole beans climb up the corn stalks, anchoring the corn into the ground and aid in restoring nitrogen. 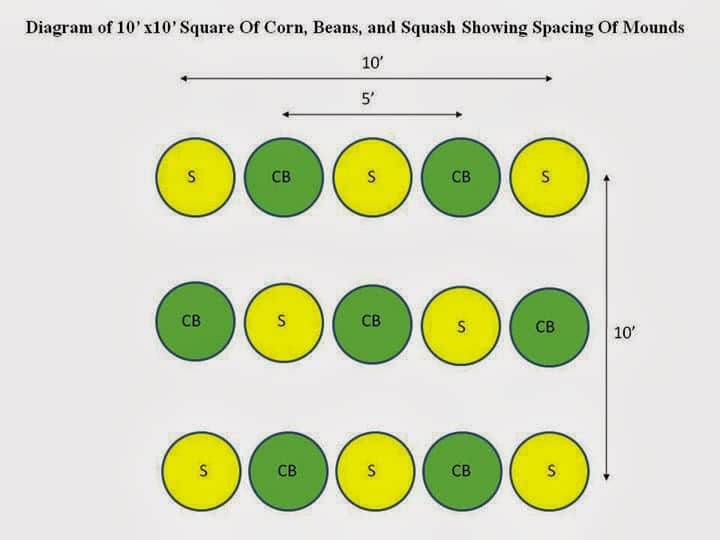 Allowing the beans to climb the corn reduces the need to build a trellis. 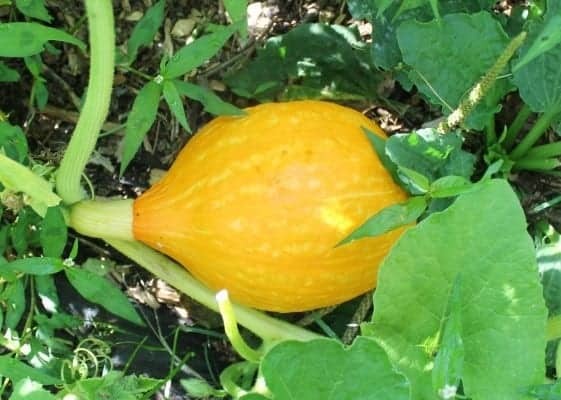 The trailing squash grows around the corn stalks, covering the soil which can help smother some of the weeds and making a good use of space. 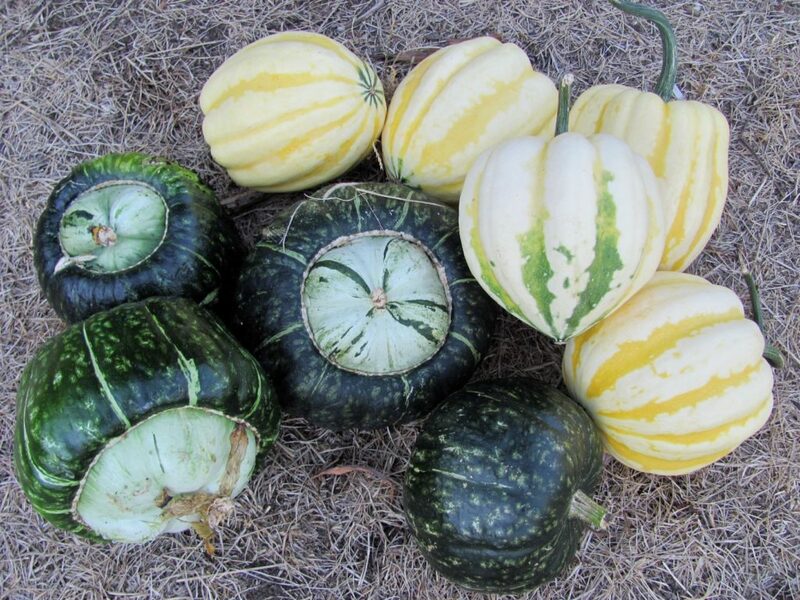 The spiny squash vines have the added benefit of keeping the corn safer from racoons. 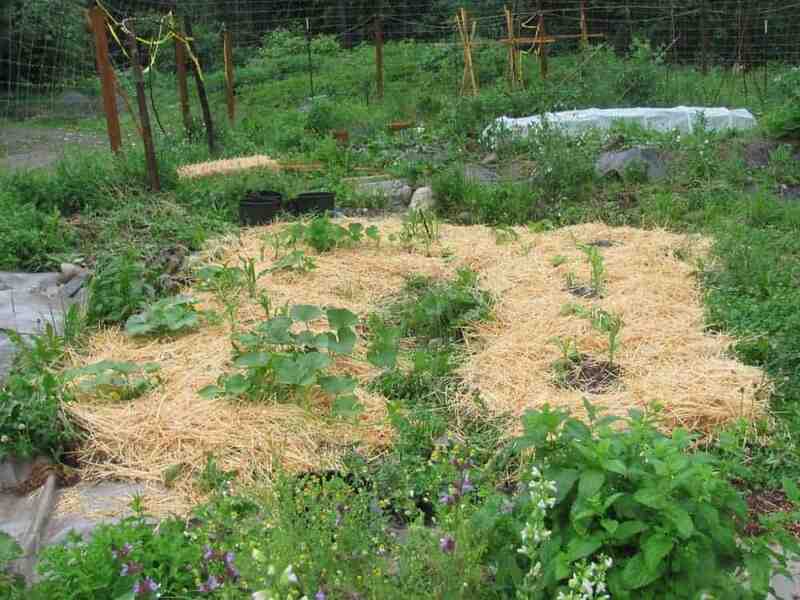 Guilds are popular with permaculture gardening as you’re creating a little ecosystem. 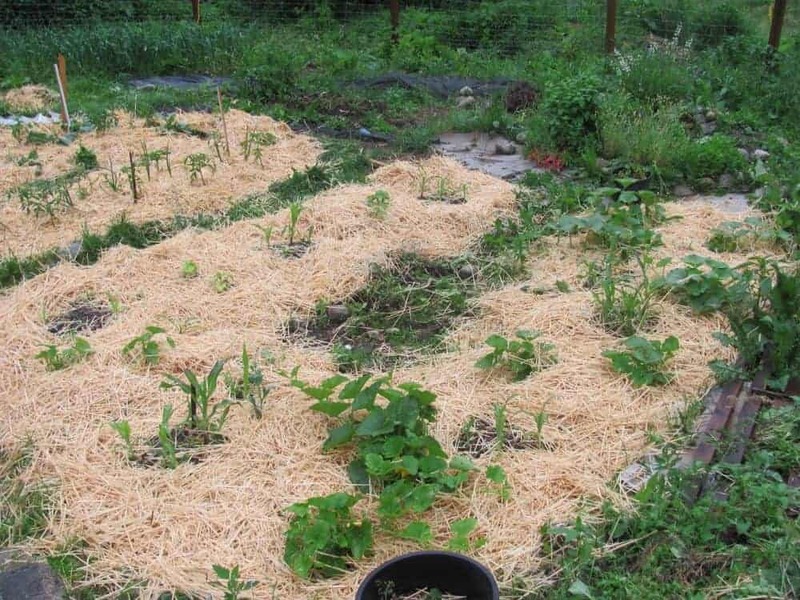 You want plants to work together, reduce pests and disease and to restore some soil nutrition. Here are some mistake not to make when growing the 3 sisters guild. 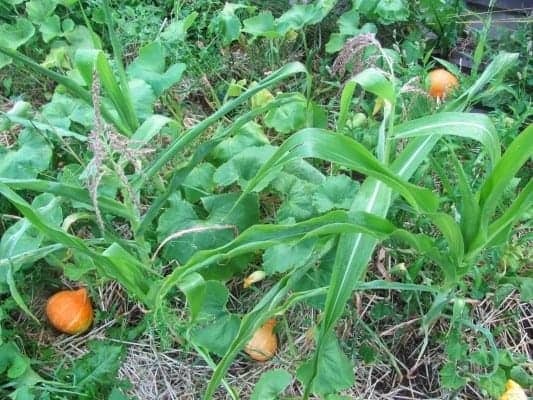 Always make sure you have good soil fertility too as corn and squash need rich soil. 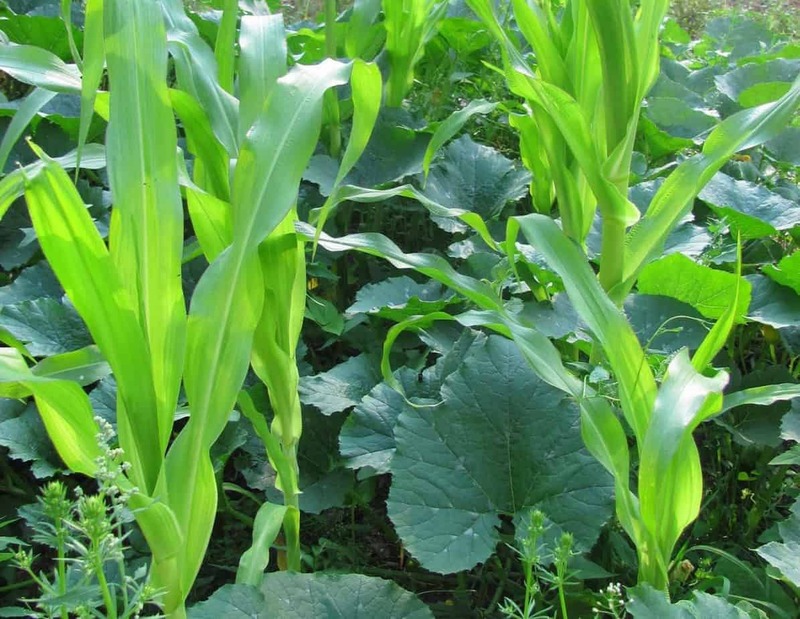 Grow a tall variety of corn. We grew bantam and it was too short! 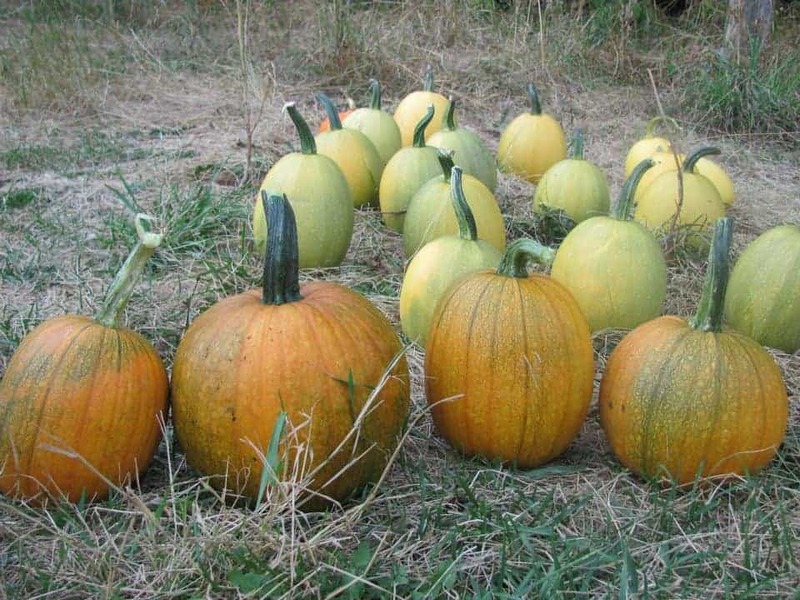 Have you tried growing the 3 sisters permaculture guild?